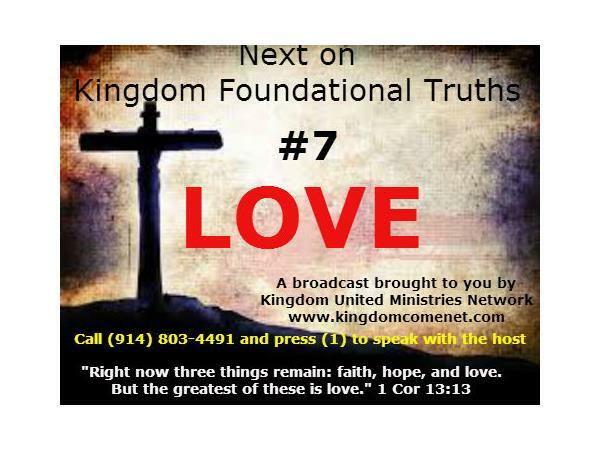 Kingdom Foundational Truth #7 "Love"
Hear Ye! Hear Ye! The Clarion call continues to sound the call to unity. 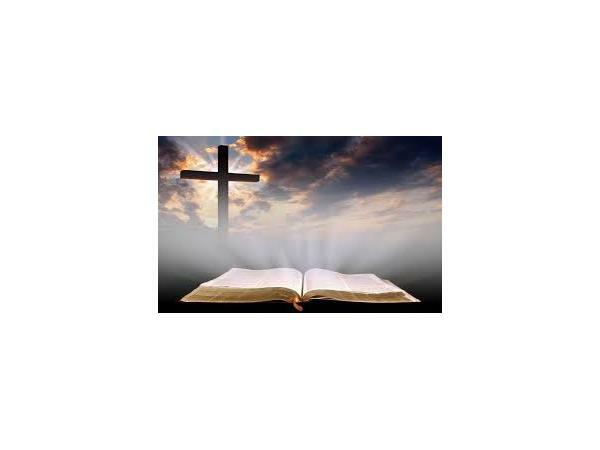 Kingdom Foundational Truths is inviting all believers to join the revived revolution to unite as Christ's Kingdom. We are continuing to expand our voice and we need to hear from you. This is your opportunity to declare unification of GOD's Kingdom in the Earth. All we ask is that you call us at our NEW toll-free ph# 1 844 755 KUMN (5866) ext. 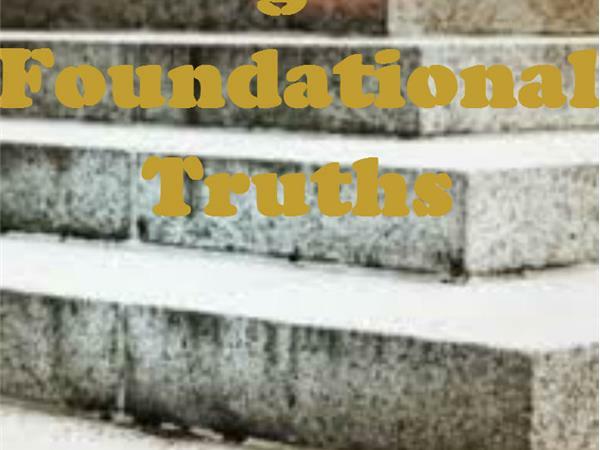 801, and leave a message up to 3 minutes long and expound on Foundational Truth #7,Love (you can hear an example of how to leave a message by listening to the previous archived broadcast KFT #5 found on the website). 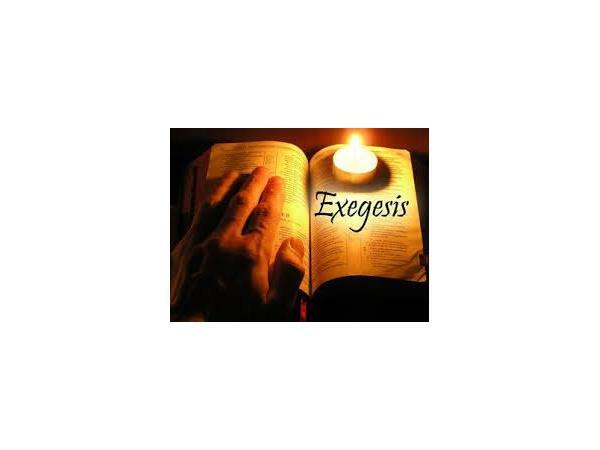 Tell the world what you believe this to be, what this is to you, and what you believe every Christian should know about this, second nature. Then, if you'd like, let us know what ministry you represent or any other pertinent information you would like us to promote by 6:00 pm EST Thurs. Therefore, come let us reason together!